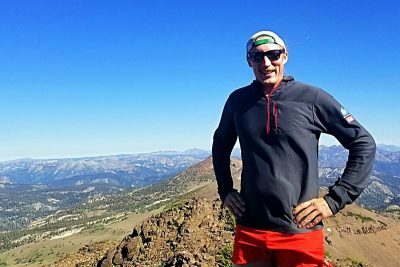 So far Chad Johnson has created 42 blog entries. 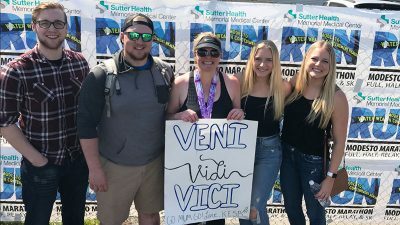 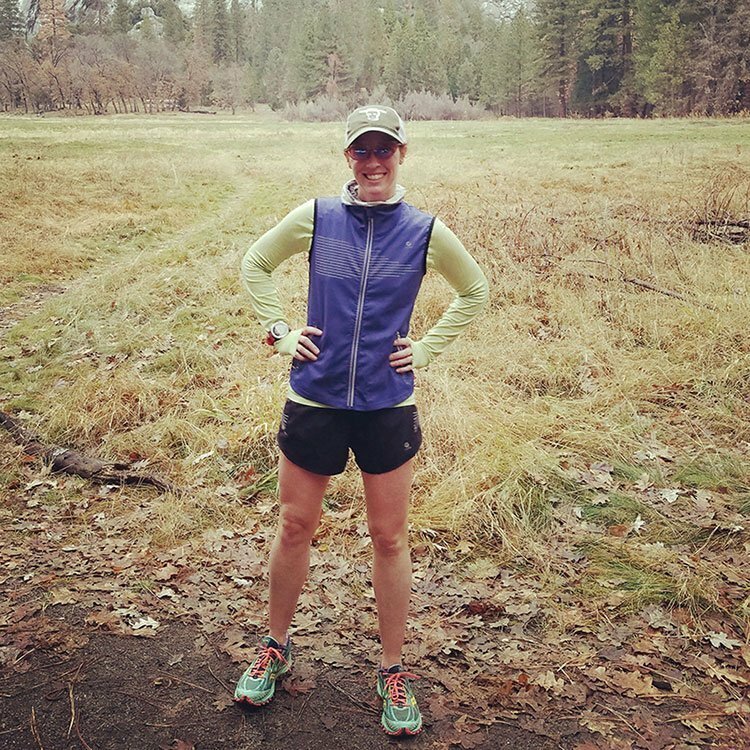 Meet our March 2017 Runner of the Month, Kelly Eakin. 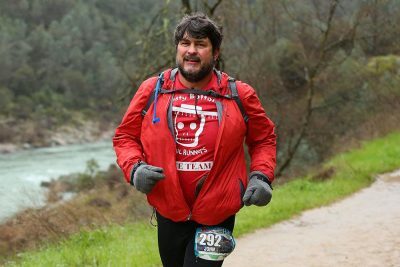 Meet our February 2017 Runner of the Month, Joseph Dostie. 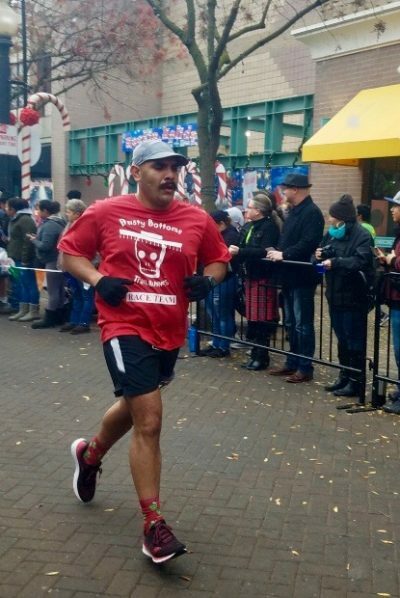 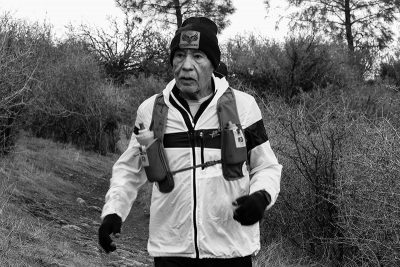 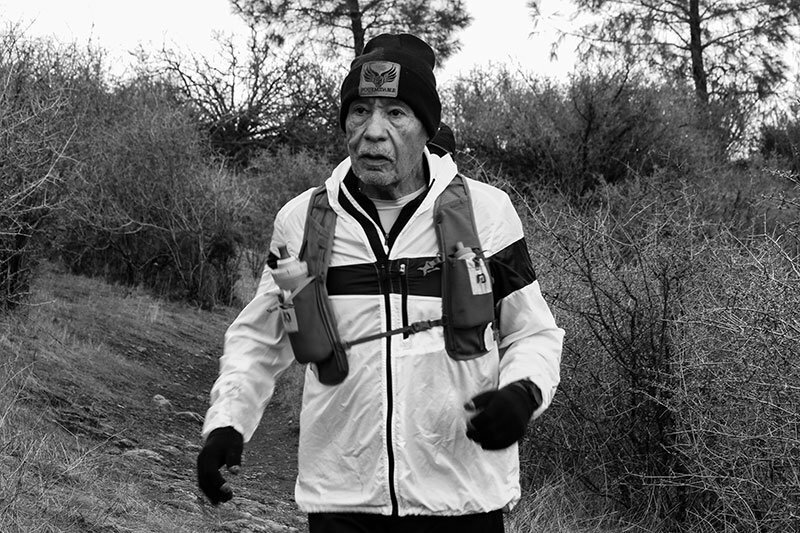 Meet our January 2017 Runner of the Month, Rod Alonzo.